We’ve been hearing for quite a while now that Apple is planning to expand its Apple Pay service into more countries other than just the U.S., but there’s still no official word on the matter whether or not if it will actually happen. And now, according to a report that has just surfaced, it’s being said that the service is set for launch in Canada. 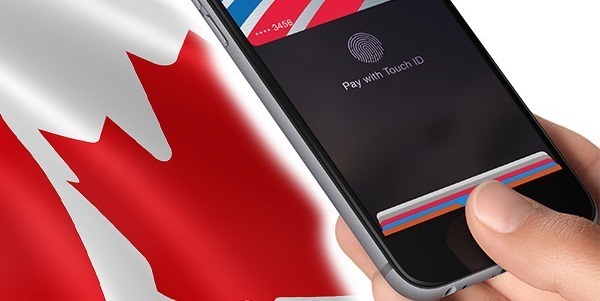 While the news remains largely unconfirmed for now, this wouldn’t be the first time such a news has surfaced where a country has been touted at being the next Apple Pay destination. Earlier, news was flying around speculating on a possible expansion of the service into Europe, the Middle East, India and Asia, largely based on a couple of jobs opening up with roles relevant to an expansion roll out. Well, we’re still waiting. There were even reports hinting at expansion efforts in the U.K. as well, but there has been no follow up news to those claims. According to 9to5Mac, the service is set to be released in Canada somewhere in early 2015, with Apple and Canadian launch partners involved in the process of developing the promotional efforts for March. However, with talks still being actively pursued by Apple and the launch partners, there’s no guarantee that things won’t go south, with the Canadians missing out on the service for a longer time to come. Apple Pay was first launched in October with the release of iOS 8.1, as a feature available for the iPhone 6, 6 Plus, and the iPad mini 3 and iPad Air 2, though the new iPads are unable to make contactless payments since they lack the NFC chip to make the magic happen. 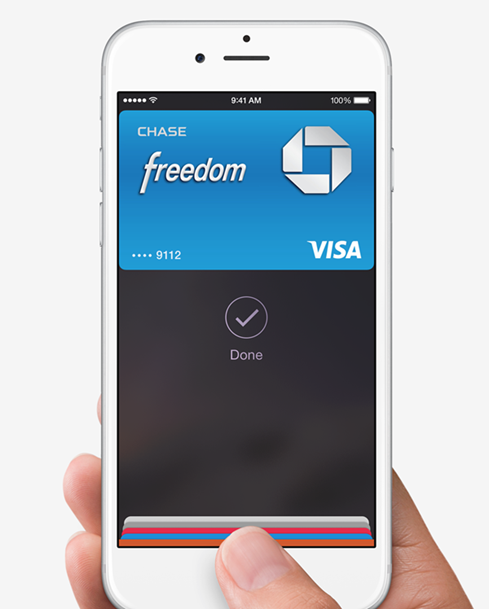 Up till the last month, Apple stated that Apple Pay was now being supported by a good 90 percent of U.S. based credit cards, with plans to support over 500 different banks in the country as well. With the expansion being reported as rolling out in March, a lot of eyes will be closely watching the release of the highly anticipated wearable from Apple; the Apple Watch, which is also set to be released in early 2015, or more precisely, in March as well. Interestingly, this smartwatch from Apple is well integrated with Apple Pay, so who knows, maybe the Canadians will be treated to double the magic early 2015.